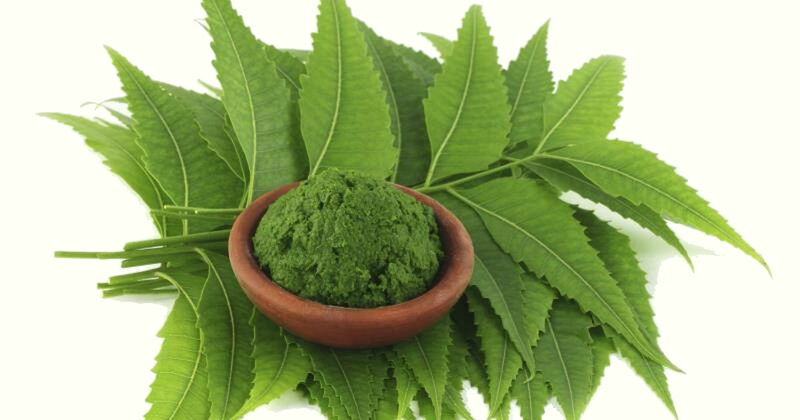 Adding neem leaf to the diet to support a healty skin and digestion dates back thousands of years. 1 capsule, once or twice per day with a full glass of water, as a dietary supplement. Been using for about a month and, so far I feel like my energy is improving. Will submit a further review when I have been taking it for a longer time. To be honest I've not been consistent with taking these capsules, however despite my erratic behaviour I've started to notice a difference with my skin, the redness has reduced and I'm pleased with results. Delivery was prompt so overall very happy. These capsules give me more energy and appear to give me energy. 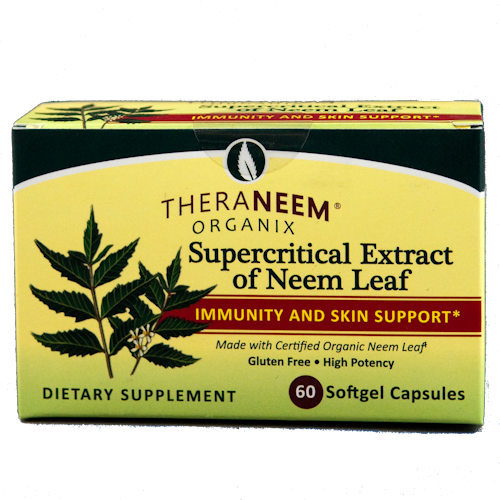 Having bought some products from Serendipity Herbals for my dog I decided to give these Neem Capsules a go for myself and am delighted.I had developed Acne Rosacea which only cleared up with antibiotics which was far from ideal and would return as soon as I stopped taking them which was worse.Within a week of stating to take this capsules there was a great improvement and I will continue to take them as I am feeling better on so many levels. I bought this for my 11yr lab-cross who has very itchy skin. I expect that after 1 week, that there hasn't been enough time to take effect, but it doesn't seem to be doing him any harm.